Hulk smash, and he's going to smash on your side. This Titan Hero Seriesfigure looks just like the gamma-green Avenger, and he's got strength beyondimagining. Hulk doesn't fight evil - he destroys it. 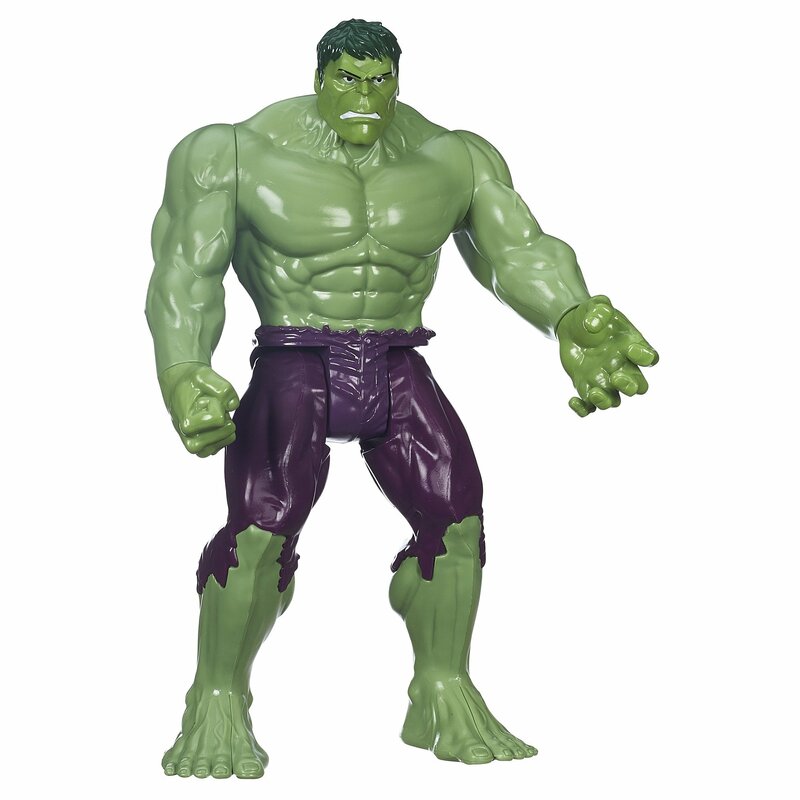 With this awesome Hulkfigure in your adventures, you'll smash evil wherever you find it. Marvelproducts are produced by Hasbro under license from Marvel Characters B.V.